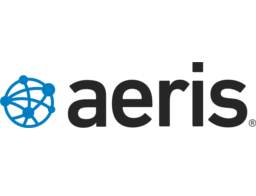 Aeris operates North America's largest wireless network service, developed exclusively to deliver Machine-to-Machine (M2M) communications to millions of devices, billions of times a year. Through their carrier relationships, they offer complete CDMA coverage of North America, and GSM coverage through their partner T-Mobile. Aeris has deep M2M experience - their customers have brought over 100 M2M applications to market, ranging from telematics, to smart grid, from home security to irrigation monitoring. Aeris has created the largest communication network for M2M in the Western Hemisphere.